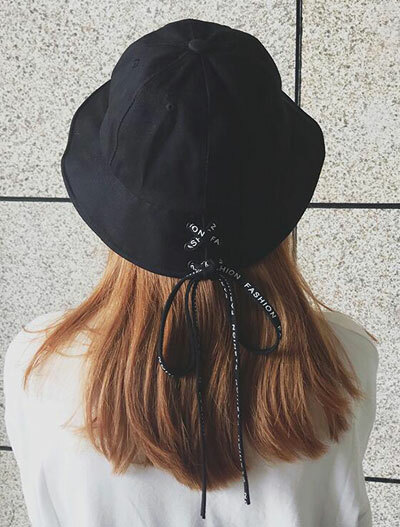 Bucket hats are becoming more and more popular among the celebrities and fashion insiders. 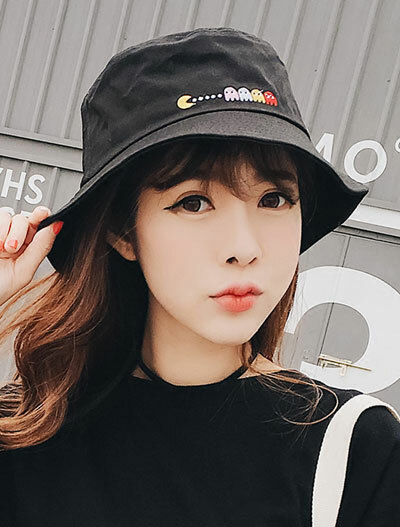 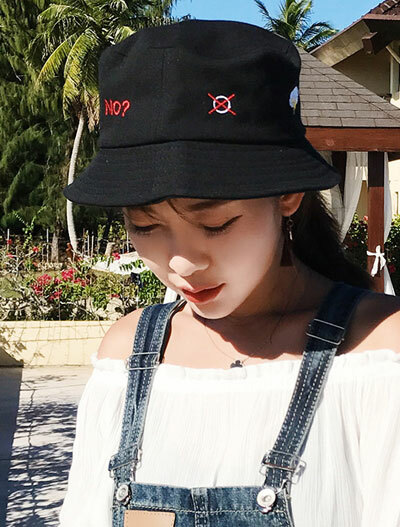 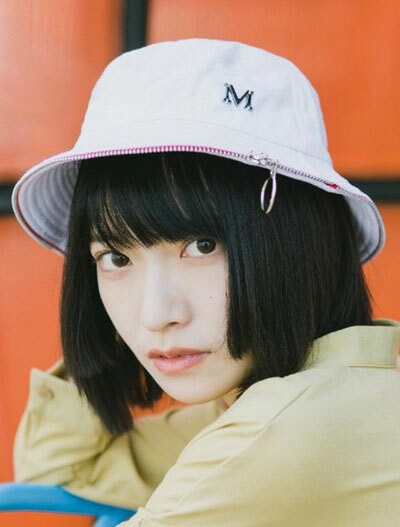 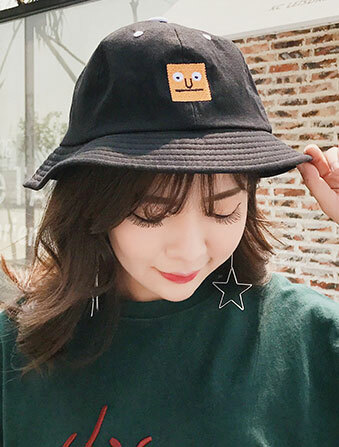 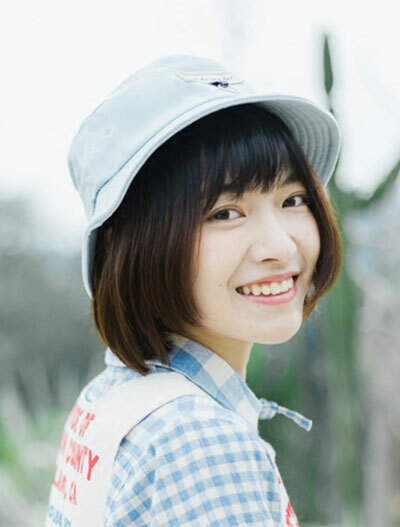 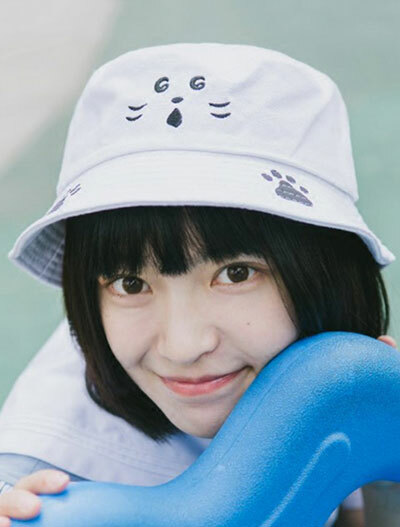 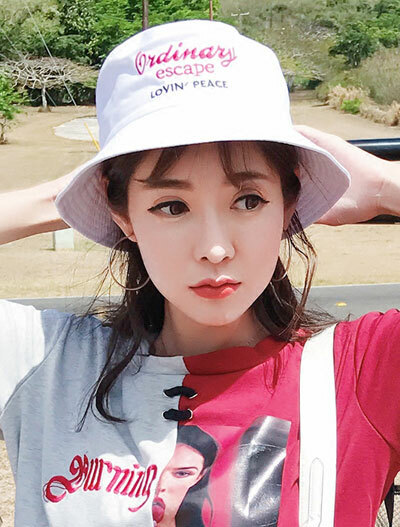 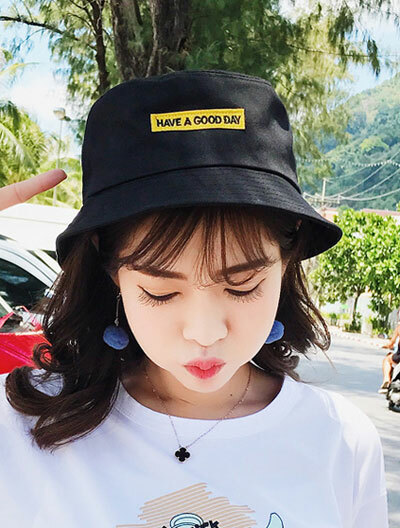 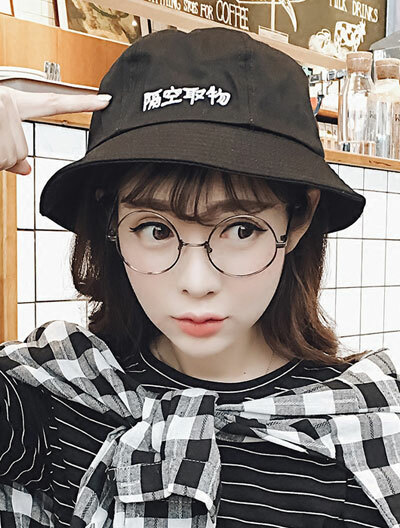 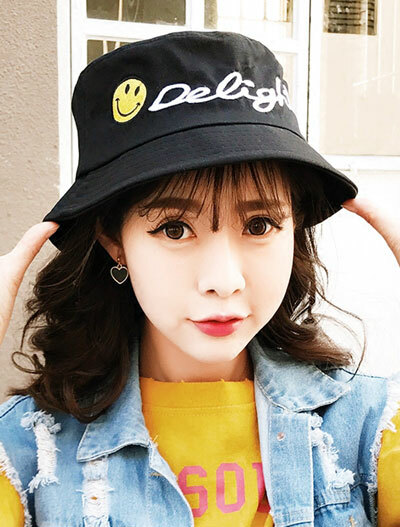 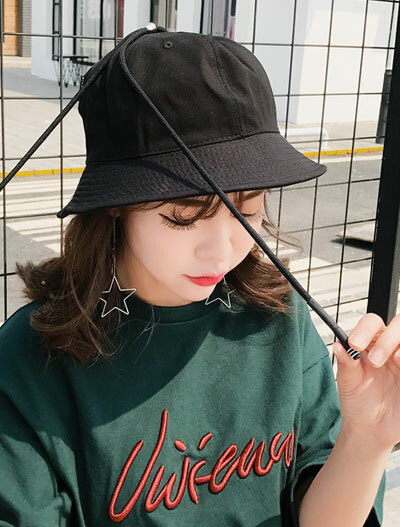 Different from the cool cap, the bucket hat is more casual and easy-going. 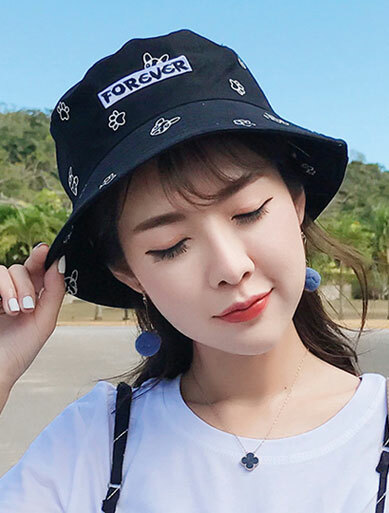 Other than a fashion item, a bucket hat could also hide you from the sun and flatter the shape of your face. 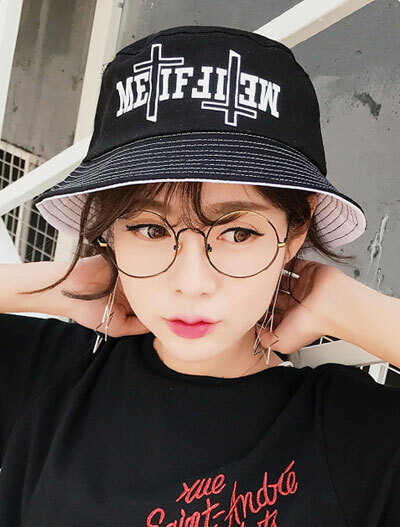 solid colored bucket. 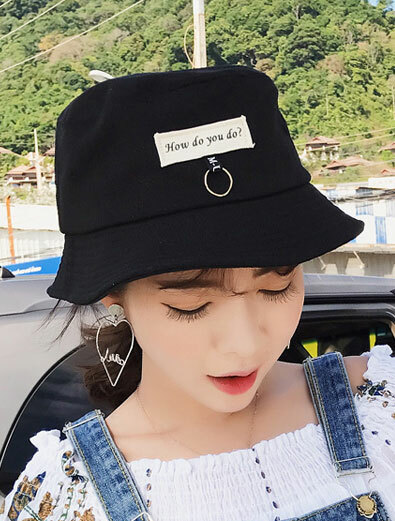 We absolutely love it.